The Doctor Travels Through Art History coaster set. I already have a Doctor Who coaster set but you can never have too many coasters so I am so happy with these. 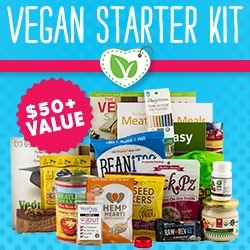 All in all, I love this month's box and it is completely worth it because you actually get more than the amount of a month's box cost. I estimate that this box is worth over $50 CAD . 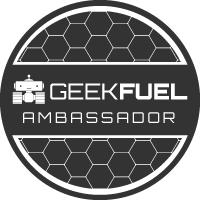 As you all saw, I have been reviewing Geek Fuel for a while and like any other subscription boxes there are some months I don't like as much as others but Geek Fuel is one of my favourite subscription boxes and I have recommended them many times.